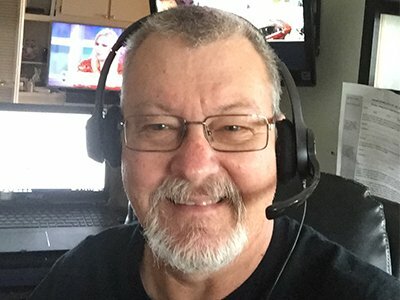 Listen to Dr. Fred’s Radio Show, The Stone and Tile Show 6:00 PM Eastern every Wednesday or listen to previous shows on demand as he discusses relevant topics for people in the stone, tile and surface restoration business. Fred is one of our instructors and an internationally recognized stone and tile consultant and the author of more than 27 books and numerous articles on stone and tile. He is the founder and former owner of the National Training Center for Stone and Masonry. He is now concentrating on full-time teaching, consulting, installation fail investigations and expert witness work in courts worldwide.